The scientific community has been making leaps and bounds in bringing us new and exciting technology and innovations over the past decades. The early 1900s dream of flying cars may not be that far from our horizon, given that we now have energy-efficient and self-navigating cars roaming the streets. It is fair to say that it is only a matter of time before that dream becomes a reality. Even the dream of a futuristic house where you need only to say what you want done and it will be done is already being realized. 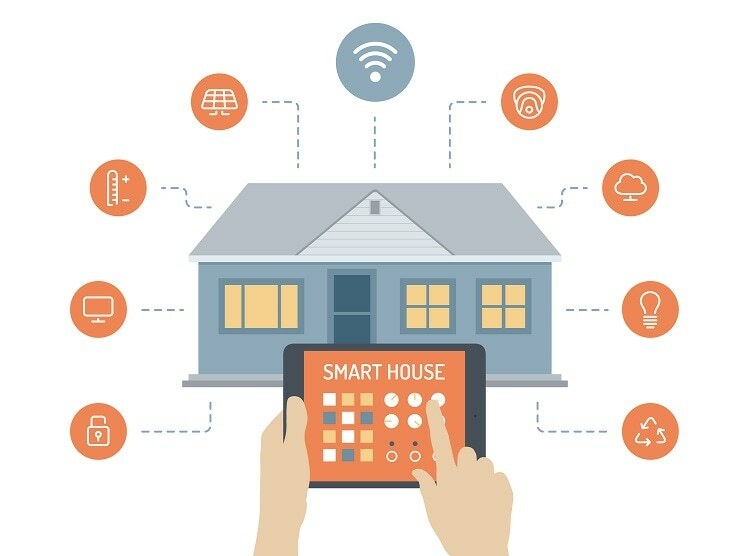 With the emergence and ubiquity of voice assistants like Siri, Alexa, and Google Assistant, a “smart” house may not be as far off as we imagine it to be and may even be not as out of reach by the general population as it seemed to be in the past. The applications of voice assistants or voice activation in general need not stop on the home level either, as they have the potential to be used on a wider and larger scale, such as in the building/construction industry. Voice recognition technology first saw its utilization in the building industry in the early 1990s where it was used in CAD designs, material takeoffs, and inspection. Due to the advancements made in this technology over the passing years, it increasingly has the potential to improve the way contractors operate and run their business, which can lead to better productivity and overall efficiency. Some of the uses of voice recognition involves the ability to create documents or enter data into computers, instruct remotely situated equipment, or record instrument readings all without having to sit down and manually type the words that you are saying. Not having to type while saying what you want to get taken down allows for more freedom to do other tasks that actually demand your physical strength. A specific example of the use of voice recognition or activation in the construction setting is with a building construction system designer (like a fire sprinkler system designer) using voice commands to draw building construction systems and its components without having to lift a finger. Before the advent of voice commands, fire sprinkler system designer would have to manually draw up the entire system by himself using tools such as straight edges, compasses, and templates. The move to a computerized program of designing was developed to aid in speeding up the process of designing the fire sprinkler system but this also posed a difficulty in that the designer had to be familiar with the program’s commands and with the platform in general. This is where voice commands came to the rescue as it allowed the designers to just say the simple and easy-to-remember commands and the voice recognition software will take care of translating what was said into actuation. This also made the process faster and more accurate. Voice activation and recognition also helps in speeding up the process of writing up reports and recording and collecting data. Speech recognition technology is continuously improving due to machine learning, which helps make what the software hears and takes down more accurate. This technology can then be used for quality assurance in construction sites where a lot of data needs to be recorded to create a detailed report of the quality of the building and its parts. For example, painting inspection requires three stages of inspection–surface blasting, priming, and finishing–where data must be recorded accurately and in detail at each stage. Since the inspection involves measuring the thickness of the paint, it would be most helpful to be able to record the measurements done at each stage verbally and with the voice recognition software automatically feeding that data into the system. Those are more specific examples to the use of voice recognition or activation in the construction industry, but it can also generally assist in maintaining safety and security in the construction site, and mainly in eliminating manual paperwork done, which makes room for efficiency and accuracy. Coupled with machine learning, voice activation is shaping up to be one of the leading technologies that will shape our future.